Restoration Services, Asheville, NC | Off Duty Fireman Construction Inc.
'); // });Restoration Services, Asheville, NC | Off Duty Fireman Construction Inc.
Our restoration services are handled by skilled and experienced team members. After you’ve dealt with the stress and frustration of a disaster at your home, the last thing you want to be responsible for is restoring the condition of your property. Luckily, this isn’t something you have to face alone in the Asheville, North Carolina area. Our team at Off Duty Fireman Construction Inc. offers restoration services for homeowners. As you focus on overcoming the stress and trauma of the experience, we can put your house back together and make sure it’s safe and livable for your family. Our restoration services are handled by skilled and experienced team members. We can clean up your home after a fire, flood, or large storm has impacted the space. By partnering with us for restoration services, you will receive compassionate services performed by dedicated restoration experts. Our company also supports several organizations that give back to fallen firefighters, veterans, and burned children. Customer satisfaction is at the top of our priorities, which is why we’re so involved with every restoration project we take on for our clients. To maintain control of your experience, we don’t hire subcontractors for the work. Instead, we have our own trained team members to take care of every step in the restoration process. 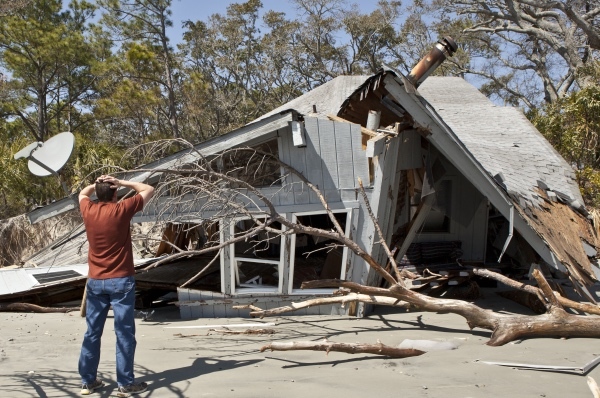 These team members have the experience to restore your home after a disaster has struck. 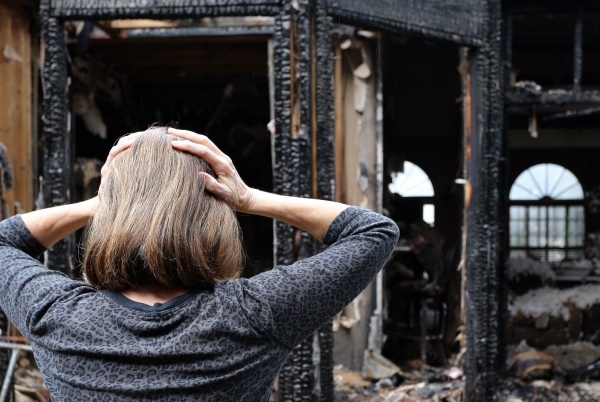 If you have questions or you have been through a difficult experience that has left your home in need of restoration services, don’t hesitate to contact us at Off Duty Fireman Construction Inc.
We handle your fire damage restoration in a compassionate manner. The first step after fire cleanup is fire damage restoration. 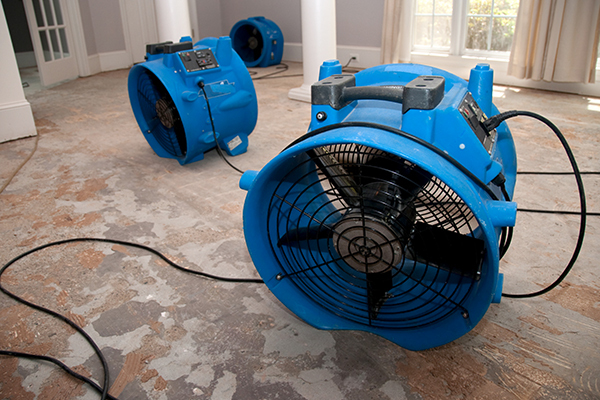 We are equipped to handle your water damage restoration from start to finish. A large glass of water after a workout is a wonderful thing. Count on us to get your life back to normal after a disaster. Becoming whole after any kind of disaster takes more than replacing a few materials.